853 Rue Labeau Cir, Fort Myers, FL.| MLS# 218064854 | Southwest Florida Residential Real Estate for Sale. The Jupiter plan by LGI Homes is a stunningly designed home located in the picturesque community of Mirror Lakes. 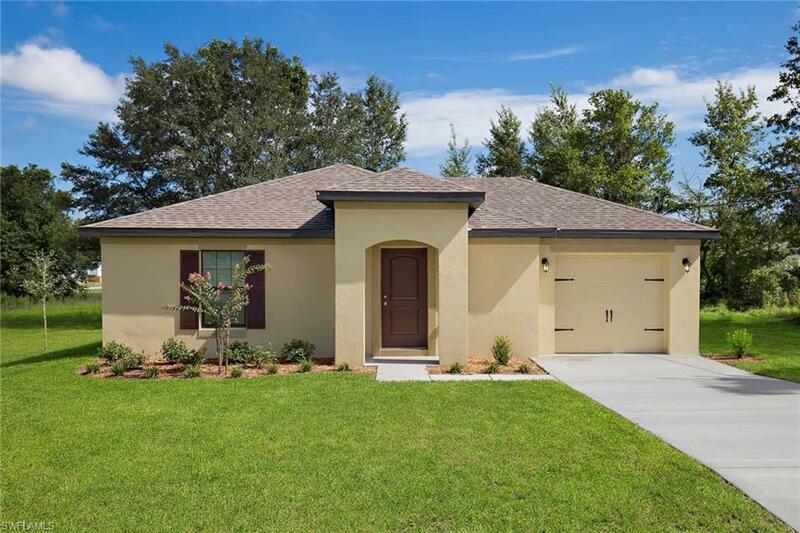 This new, one-story home features an open floor plan, 2 bedrooms and 2 full baths complete with over $10, 000 in upgrades including all new energy-efficient kitchen appliances, beautiful wooden cabinetry, brushed nickel hardware and an attached garage. The Jupiter encompasses a master suite complete with a walk-in closet, as well as a utility room and front yard landscaping. Mirror Lakes provides residents with easy access to the best shopping, dining and entertainment Fort Myers has to offer.